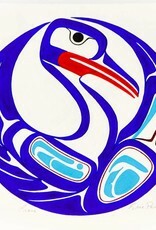 Eric Parnell is of the Eagle Clan of the Haida Nation. Eric is self taught, but is inspired by traditional Northwest coast design Eric was recently commissioned by Vancouver Native Housing Society to redesign the Society's corporate identity and logo and was one of many Aboriginal artists commissioned to work on the Eagles in the City art installation project. 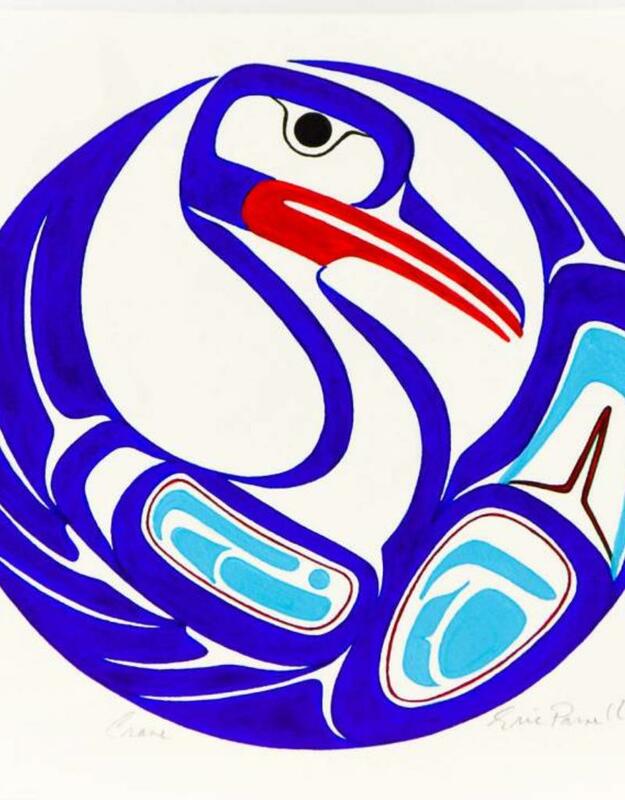 Eric has a strong distinctive style that belies his Haida roots - the double headed raven that is in the outstretched hand of the Raven Dancer on the 'Through the Eye of the Raven' mural on the side of the Orwell Hotel is one of Eric's designs.